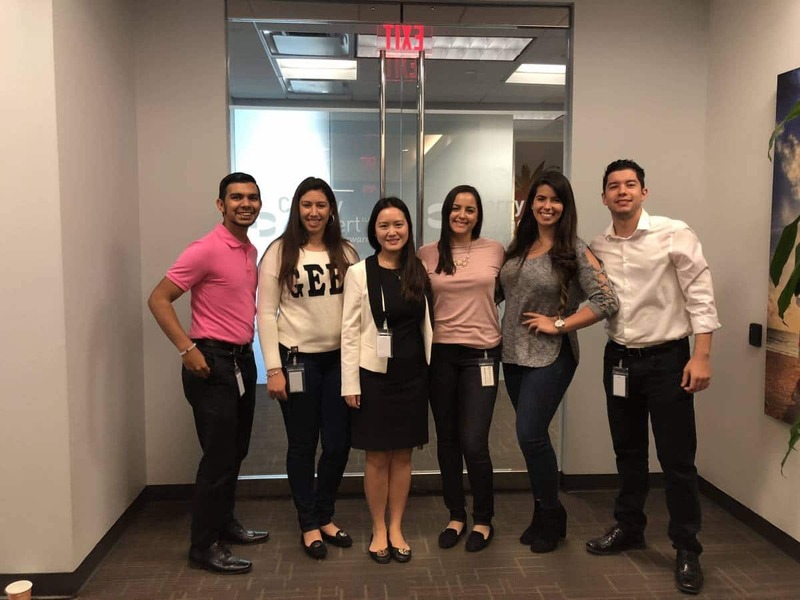 Victoria at her audit internship at Cherry Bekaert in the spring of 2018. 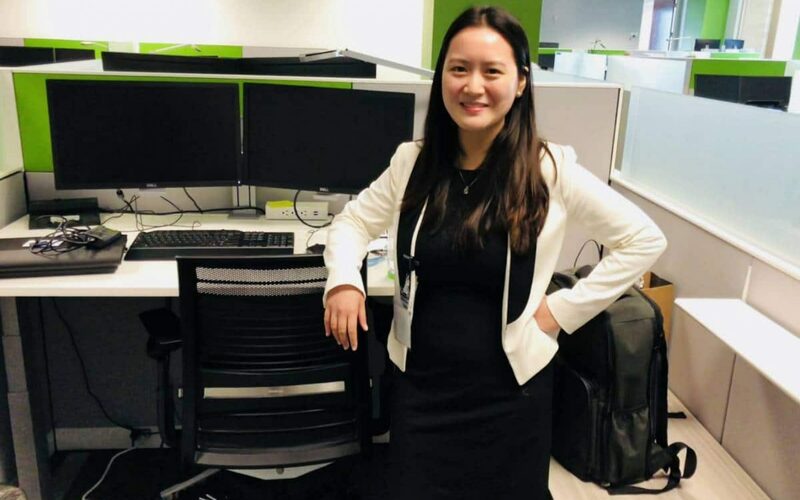 GAINESVILLE, Fla. – Fisher School of Accounting student Victoria Liu is the recipient of a 2018-2019 Public Company Accounting Oversight Board (PCAOB) academic scholarship. The scholarship will cover $10,000 worth of tuition, fees, books and supplies. Liu is a combined undergraduate and graduate student at the Fisher School. She is currently in her last year of the program and is set to graduate in the spring of 2019. Liu is a member of Beta Alpha Psi and the Foreign Language Organization, where she is currently Vice President and Chinese Language Facilitator. She was previously Event Coordinator in Beta Alpha Psi and received the organization’s Gold Member Award in 2017. Victoria and colleagues at her internship at Cherry Bekaert. Liu studied abroad in Florence, Italy in the summer of 2015, where she studied Italian language and culture. She also recently completed an audit internship at Cherry Bekaert LLP this spring. During her internship, she worked with various audit teams to implement audits on assets, liabilities and income statement accounts. She also conducted various financial statement tie-outs as part of the final audit procedures. The Sarbanes-Oxley Act of 2002 requires that monetary penalties imposed by the PCAOB in its disciplinary proceedings be used to fund merit scholarships for students in accredited accounting degree programs. The PCAOB scholarship program was established to provide a source of funding to encourage outstanding undergraduate and graduate students to pursue a career in auditing. The scholarship is merit-based and is available to students who meet the following criteria: students who are enrolled in a bachelor’s or master’s degree program in accounting, demonstrate an interest and aptitude in accounting and demonstrate high ethical standards. Educational institutions are statistically selected to provide student nominations and are encouraged to give consideration to students from populations that have been historically underrepresented in the accounting profession. The PCAOB is a nonprofit corporation established by Congress to oversee the audits of public companies in order to protect investors and the public interest by promoting informative, accurate and independent audit reports. The PCAOB oversees the audits of brokers and dealers, including compliance reports filed pursuant of federal securities laws, to promote investor protection.